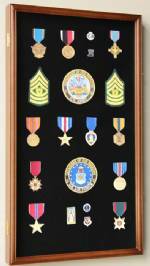 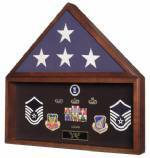 Fine Home Displays is in awe of the men and women who offer their service to their country in the military. 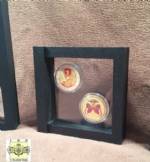 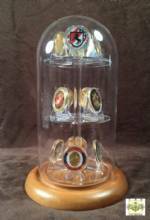 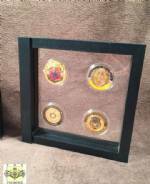 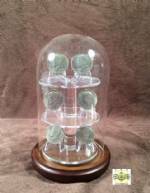 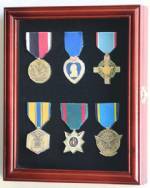 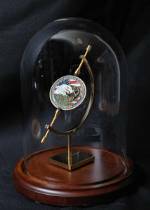 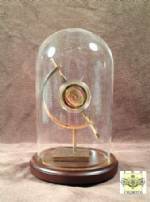 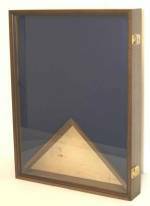 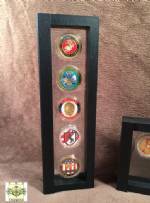 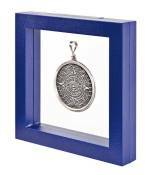 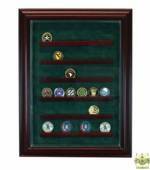 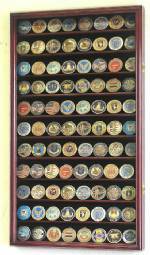 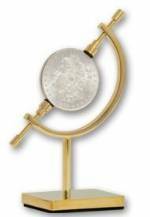 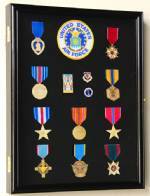 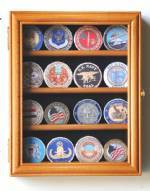 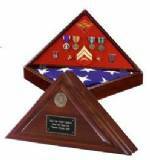 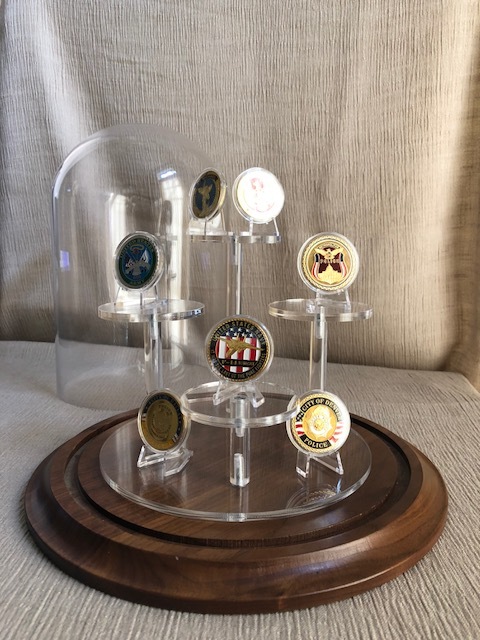 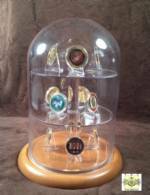 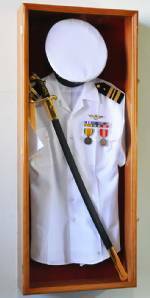 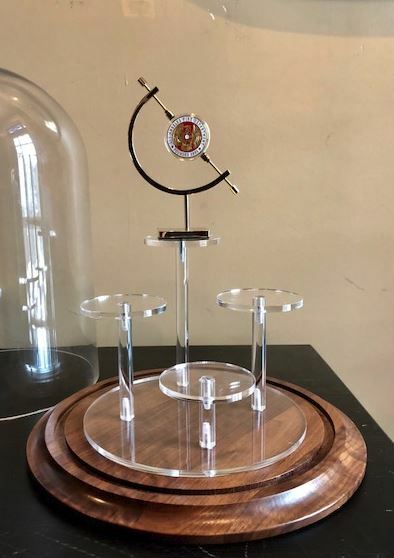 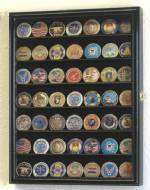 We're happy to offer a wide range of display cases so that our veterans and active duty service members can display medals, uniforms, challenge coins and the like. 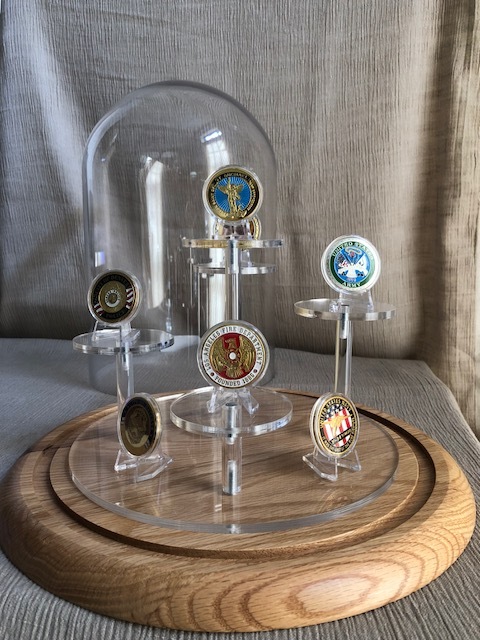 Many of our cases are hand crafted here in the USA.